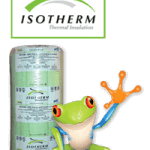 The 50mm Aerolite can be installed as a top up in certain cases or even for walls in Wendy houses where space is limited. 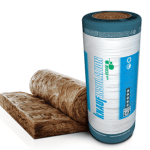 The 50mm Aerolite Price is very affordable and this insulation product has many uses in the average home. 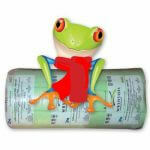 In fact, because of the good fire rating, most Aerolite products can be used in Semi-industrial applications. 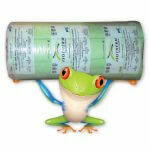 Read more on Aerolite products. 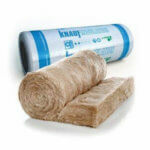 In fact, the 50mm Aerolite is a very economical way of insulating. 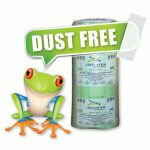 This product will still be effective as an insulation in the roof space for homes with limited access. 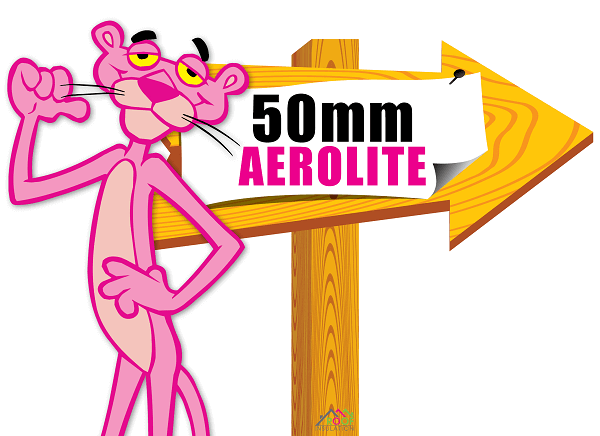 The 50mm Aerolite Price is very affordable. 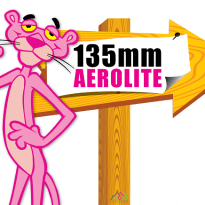 In fact, because the 50mm Aerolite Price is so affordable many DIY buyers will buy this product and install and when they have sufficient funds will add a layer above. So for the best Aerolite Price contact us. 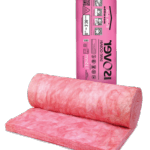 In fact, Roof Insulation stock all types of insulation.